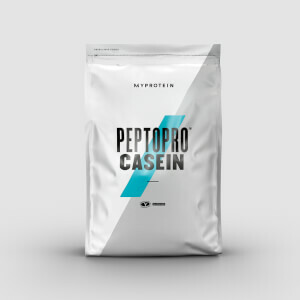 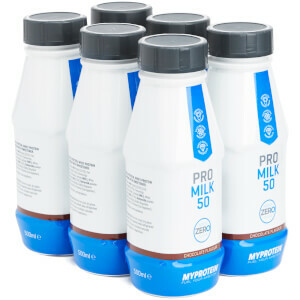 Milk protein and casein are perfect alternatives to our super-popular whey protein. 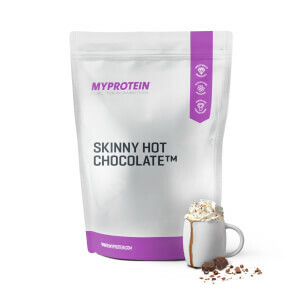 Packed with slow-releasing protein, they help to grow and maintain muscle between meals, and even while you sleep. 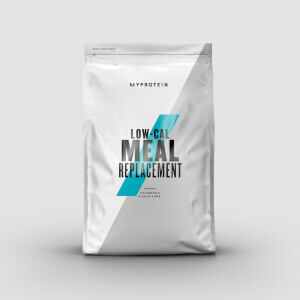 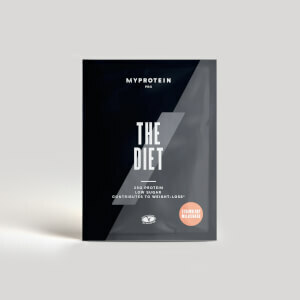 Taking much longer to be digested and used by the body, our slow-release and milk protein shakes deliver a sustained supply of protein, so you stay fuelled throughout the day. Want to find out more? 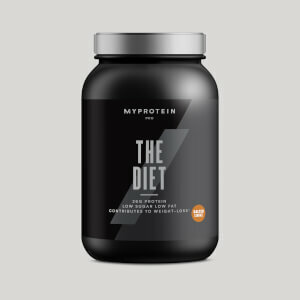 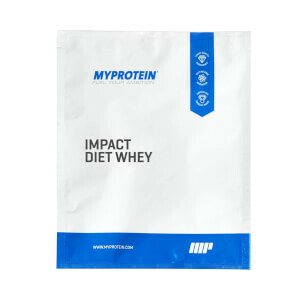 Check out our best protein powders or find what you're looking for below.